The Environ Low-Down | iiaa Ltd | The UK and Ireland distributor of Environ Skincare, jane iredale makeup and Advanced Nutrition Programme. We always knew what an amazing pioneer Dr Des Fernandes is and now join us in congratulating him for being awarded the Innovation Leader of the Year accolade by INNOCOS, who organised the World Beauty Innovation Summit which took place in Vienna on 9th June. 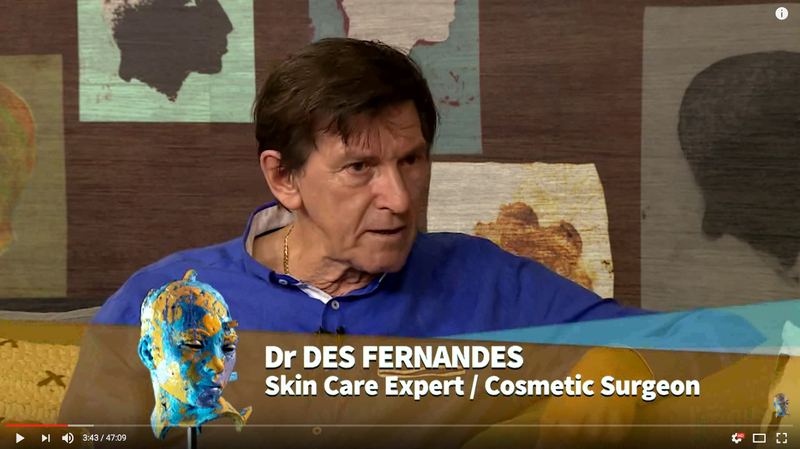 Dr Des recently appeared on a magazine TV Show called Afternoon Express, which will help to boost Environ’s profile. To see the interview (which is 3 minutes into the episode) visit the below link and enjoy!